This beautiful hotel, with its elegant lobby looking out across the glittering Indian Ocean, is built in typical Mauritian style. It is located on Turtle Bay, in the middle of a marine park and home to the best wedding venue in Mauritius, Chateau Mon Desir. 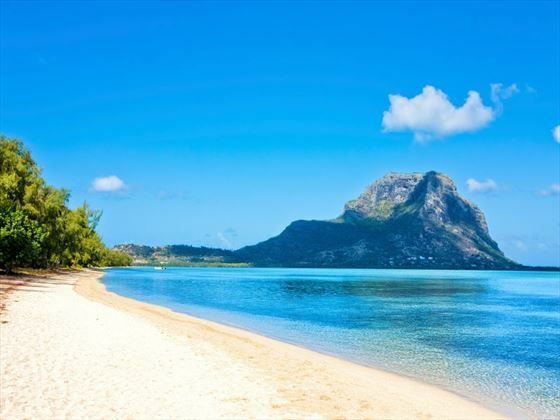 This brand new all-inclusive resort on the north-west of Mauritius offers a plethora of restaurants, bars and facilities to suit all tastes and ages. Set in extensive gardens, between the ocean and river, this is a lovely spot to enjoy a Mauritian holiday. 3* EmeraudeA welcoming all-inclusive resort in a prime beachfront location, Emeraude Beach Attitude is perfect for great value family holidays in Mauritius. A short distance from Belle Mare Beach, this is a great choice if you want to make the most of the tropical surroundings.